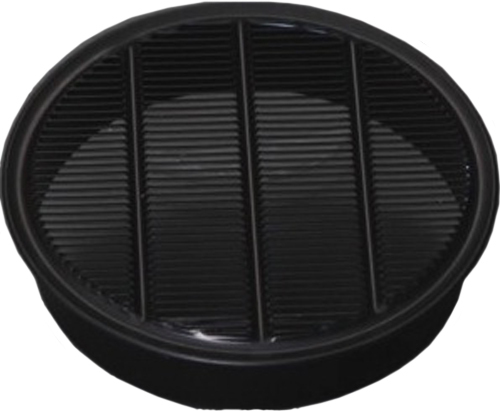 Darkroom Louver, Black, 4" Darkroom Louver, Black, 4"
These are just a few of the ways Midget Louver aluminum louvers and vents are used to solve a variety of ventilation problems. 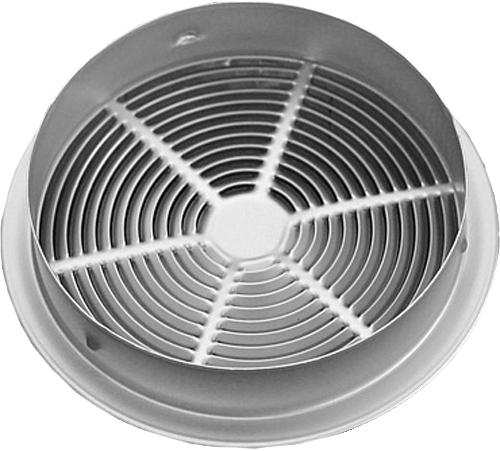 No matter what your particular ventilation need, there is a Midget Louver that will work for you. 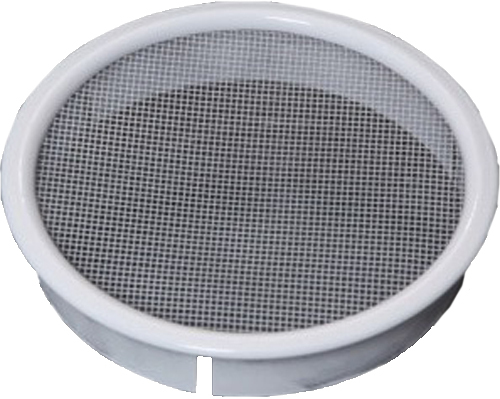 Designed for use in the darkrooms and in other areas where light control is a factor. Darkroom louvers are made of fine quality black anodized aluminum with the RLS die-stamped grilled shield to keep out rain or foreign objects. The louvers are easy to install in both old and new construction. 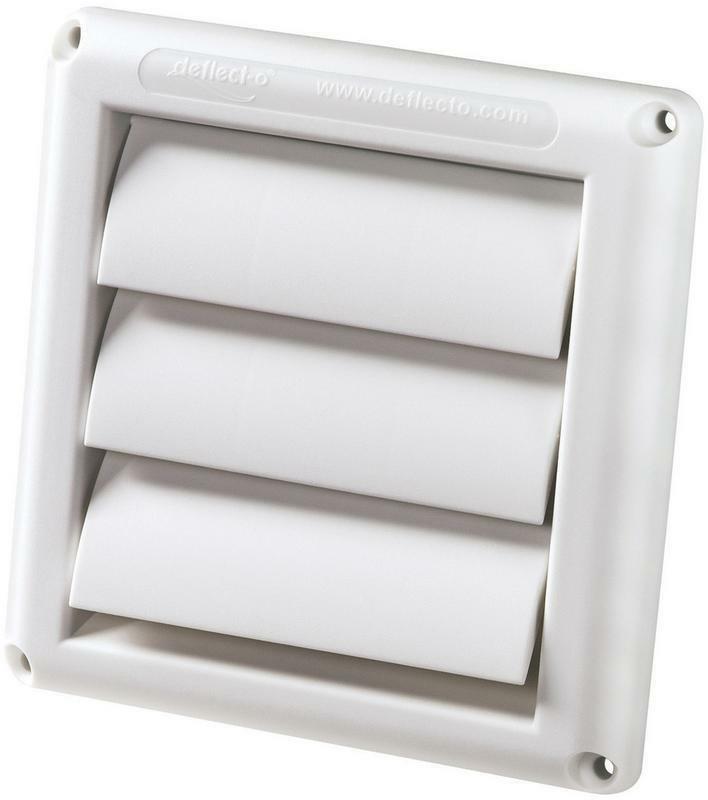 A/C Insulated Magnetic Vent/Register Cover, 11" x 11" A/C Insulated Magnetic Vent/Register Cover, 11" x 11"
Not Just For Steel....Fits Most Aluminum, Vinyl and Plastic Vents/Registers by contacting the steel screws that come with them. 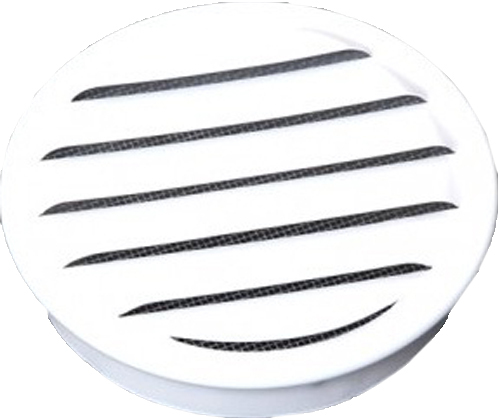 Elima-Draft� A/C Insulated Magnetic Vent/Register Covers are the solution to an age old problem....heat loss and cold drafts escaping from your Air Conditioning vents/registers during the winter months. 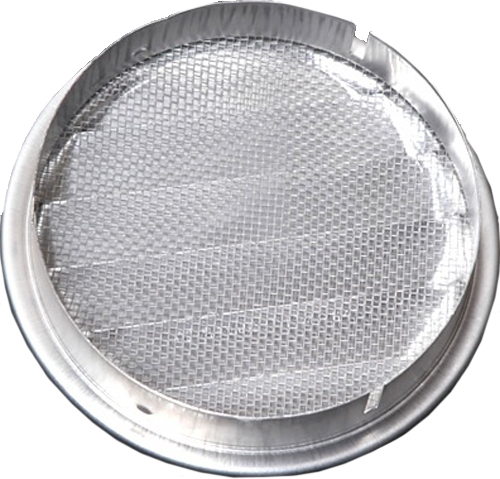 Our covers create an insulated barrier around your vents/registers that eliminate heat loss and cold drafts. Elima-Draft� A/C Insulated Magnetic Vent/Register Covers can SAVE HOMEOWNERS UP TO 10% ANNUALLY on their Energy Bills. Tested and Endorsed by an Energy Star Home Rater. They were designed with comfort in mind. Install in seconds and require no tools.....Re-usable year after year. Fit most A/C Vents/Registers. The Elima-Draft� Corporation is an ENERGY STAR Partner. To ensure that our covers fit you're A/C vent/registers, measure the outside dimensions of your ceiling or wall vents/registers using a standard tape measure. Fits most A/C vent/registers. It doesn't get any simpler than that. A/C Insulated Magnetic Vent/Register Cover, 12" x 12" A/C Insulated Magnetic Vent/Register Cover, 12" x 12"
They were designed with comfort in mind. Install in seconds and require no tools... Re-usable year after year. Fit most A/C Vents/Registers. � Outside Dimensions: 13" x 13"
A/C Insulated Magnetic Vent/Register Cover, 10" x 10" A/C Insulated Magnetic Vent/Register Cover, 10" x 10"
They were designed with comfort in mind. Install in seconds and require no tools....Re-usable year after year. Fit most A/C Vents/Registers. 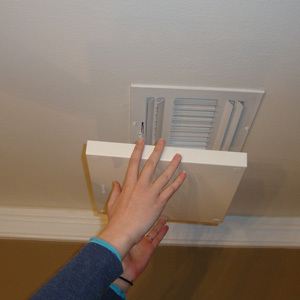 A/C Insulated Magnetic Vent/Register Cover, 9" x 9" A/C Insulated Magnetic Vent/Register Cover, 9" x 9"
Elima-Draft� A/C Insulated Magnetic Vent/Register Covers are the solution to an age old problem...heat loss and cold drafts escaping from your Air Conditioning vents/registers during the winter months. 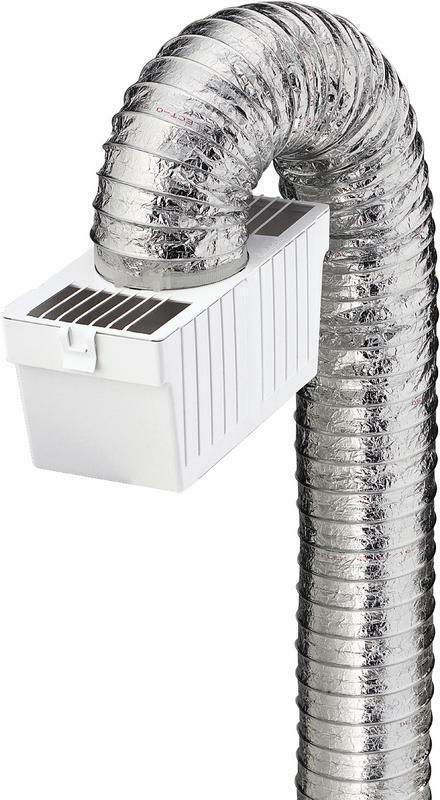 Our covers create an insulated barrier around your vents/registers that eliminate heat loss and cold drafts. They were designed with comfort in mind. Install in seconds and require no tools.... Re-usable year after year. Fit most A/C Vents/Registers. 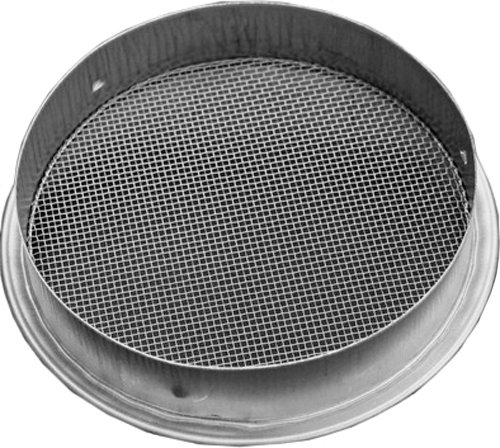 A/C Insulated Magnetic Vent/Register Cover, 13" x 13" A/C Insulated Magnetic Vent/Register Cover, 13" x 13"
LD Series Louver, Standard Collar, Mill, 2" LD Series Louver, Standard Collar, Mill, 2"
Useful where there is no direct contact with rain or other water sources, this louver features a screen only. Interior applications include basement walls, closets, bathrooms, kitchens, and boats. 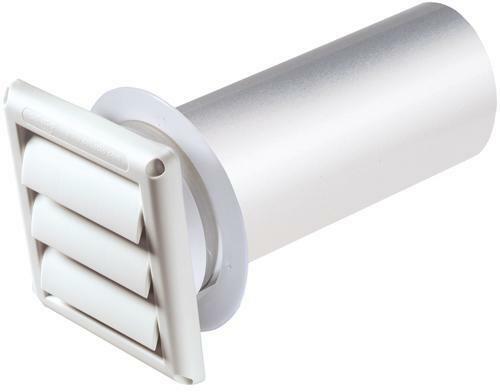 Can also be used effectively in the wide overhangs of houses and in soffits. A/C Insulated Magnetic Vent/Register Cover, 8" x 8" A/C Insulated Magnetic Vent/Register Cover, 8" x 8"
Not Just For Steel...Fits Most Aluminum, Vinyl and Plastic Vents/Registers by contacting the steel screws that come with them. 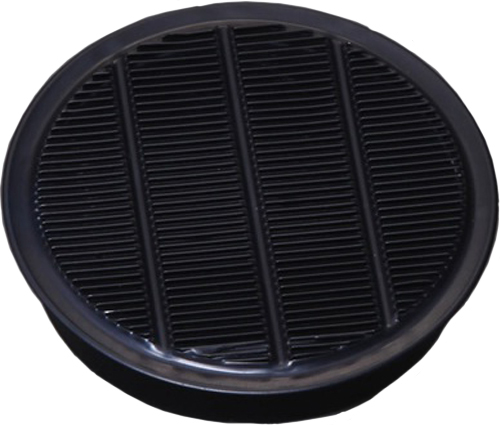 RLS Series Louver, Standard Collar, Black, 2.5" RLS Series Louver, Standard Collar, Black, 2.5"
The RLS Series Louvers are especially adaptable to a wide range of industrial, manufacturing, and building construction uses. The grilled face which is tooled and diestamped for superior strength and durability serves a dual purpose as a water deflector and an insect shield. 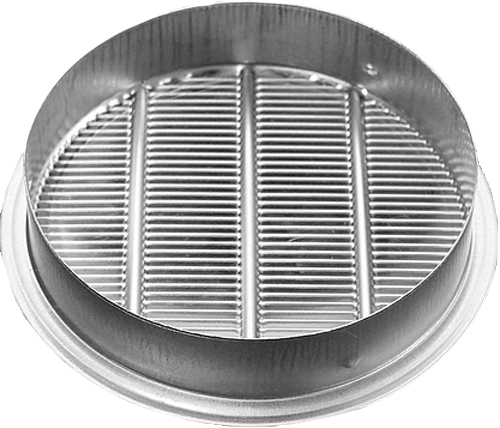 REG Series Louver, Standard Collar, Mill, 2.5" REG Series Louver, Standard Collar, Mill, 2.5"
This is the original all purpose louver designed for indoor/outdoor use. The louver includes a water deflector and screen, making it ideal for situations where insects and rain are a problem. 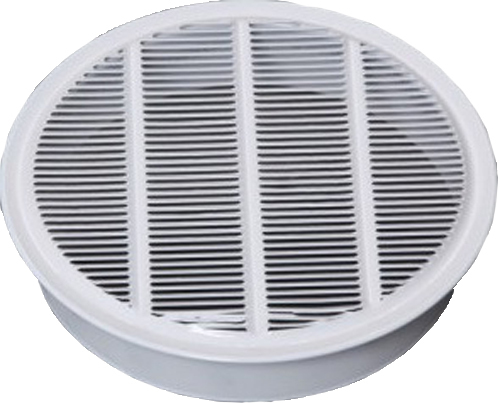 REG Series Louver, Standard Collar, White, 2" REG Series Louver, Standard Collar, White, 2"
LD Series Louver, Standard Collar, Mill, 4" LD Series Louver, Standard Collar, Mill, 4"
LD Series Louver, Standard Collar, Mill, 3" LD Series Louver, Standard Collar, Mill, 3"
SWL Series Louver, Standard Collar, 3" SWL Series Louver, Standard Collar, 3"
RLS Series Louver, Standard Collar, Mill, 2" RLS Series Louver, Standard Collar, Mill, 2"
RLS Series Louver, Standard Collar, Mill, 4" RLS Series Louver, Standard Collar, Mill, 4"
LD Series Louver, Standard Collar, Mill, 2.5" LD Series Louver, Standard Collar, Mill, 2.5"
RLS Series Louver, Standard Collar, Black, 2" RLS Series Louver, Standard Collar, Black, 2"
LD Series Louver, Standard Collar, Mill, 1" LD Series Louver, Standard Collar, Mill, 1"
RLS Series Louver, Standard Collar, White, 2" RLS Series Louver, Standard Collar, White, 2"
RLS Series Louver, Standard Collar, Mill, 2.5" RLS Series Louver, Standard Collar, Mill, 2.5"
LD Series Louver, Standard Collar, White, 4" LD Series Louver, Standard Collar, White, 4"
LD Series Louver, Standard Collar, White, 2" LD Series Louver, Standard Collar, White, 2"
REG Series Louver, Standard Collar, Mill, 3" REG Series Louver, Standard Collar, Mill, 3"
LD Series Louver, Standard Collar, Mill, 1.5" LD Series Louver, Standard Collar, Mill, 1.5"
REG Series Louver, Standard Collar, Mill, 2" REG Series Louver, Standard Collar, Mill, 2"
REG Series Louver, Standard Collar, Mill, 4" REG Series Louver, Standard Collar, Mill, 4"
RLS Series Louver, Standard Collar, White, 1" RLS Series Louver, Standard Collar, White, 1"